Home Carolynne Is There A Dark Side to Christmas Markets? The truth about shopping at the happiest time of year. 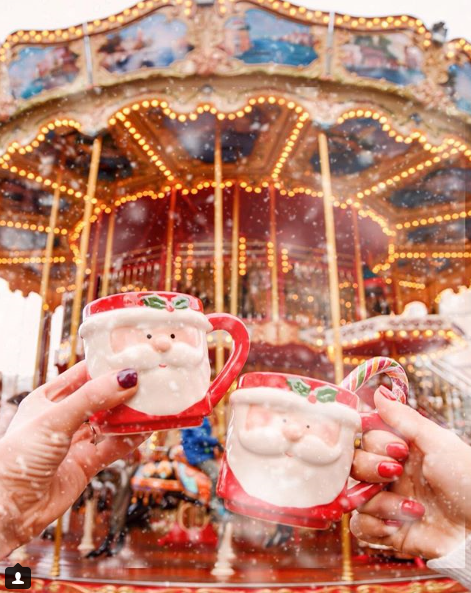 The Christmas season is an exciting time to travel with entertainment waiting for you around every corner. 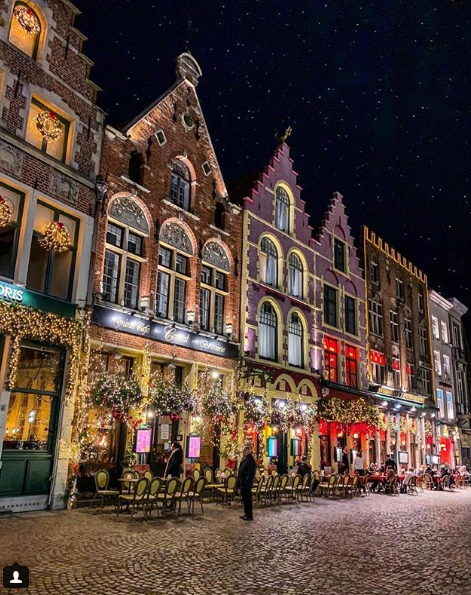 Amongst the cheesy music, blinding lights and smells of questionable mulled wine, European Christmas markets are a great way to spend an evening, or three, when you head off for your winter city break. However, as all well-seasoned travellers know, when tourists flock in great numbers to singular destinations it’s wise to take caution. 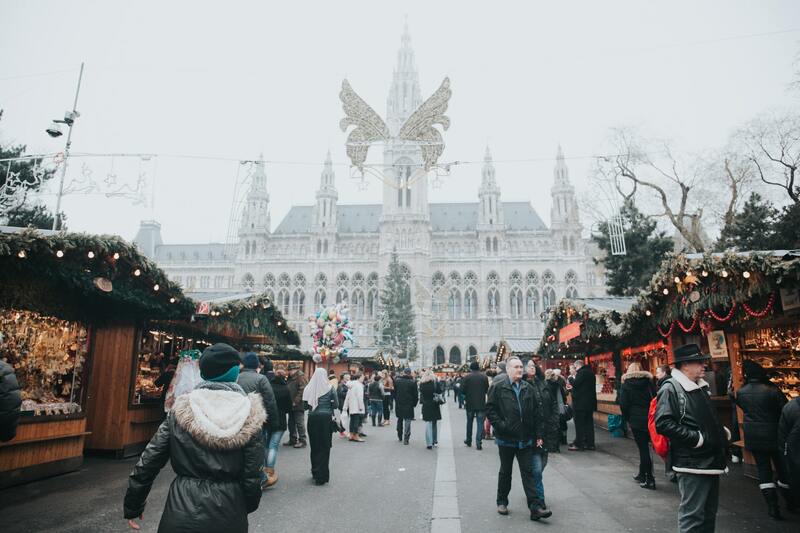 As well as a great spot for local food and cultured gifts, Christmas markets can also be a breeding spot for tourist-targeted crime. I visited the Austrian markets last year and, although for the most part they are very safe, pick pocketing can be an issue. I was lucky enough to know this and so kept my valuables out of reach. I had also been warned about suspicious cash machines and taxi firms that were present within the market square. If you think this could be an issue where you are going, fear not, all you need to do is research trusted taxi rank numbers before you leave and only use bank machines attached to high street banks around the city. Taking out insurance can help to protect valuables and The Foreign and Commonwealth Office offer an extensive guide on how to find the right insurance for your trip. 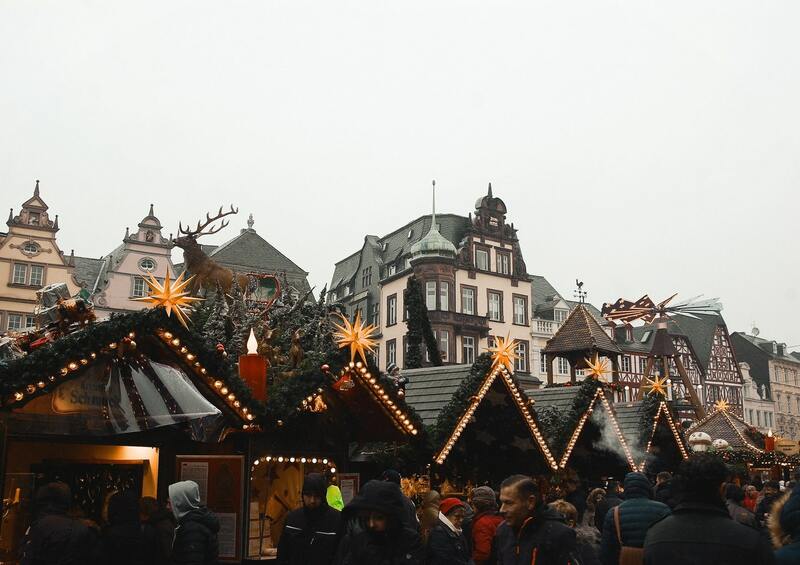 Many people will tell you that the Christmas markets truly worth visiting are the ones that you have to walk a little further out of the city to get to. A sign that you have made it is when finding people to speak to in English becomes a difficulty, hopefully meaning for a more authentic experience! From there, go ahead and test the language barrier, to haggle and to purchase high quality (and often handmade) goods that last a life time. Just be sure to get permission before you take photos of their stall! 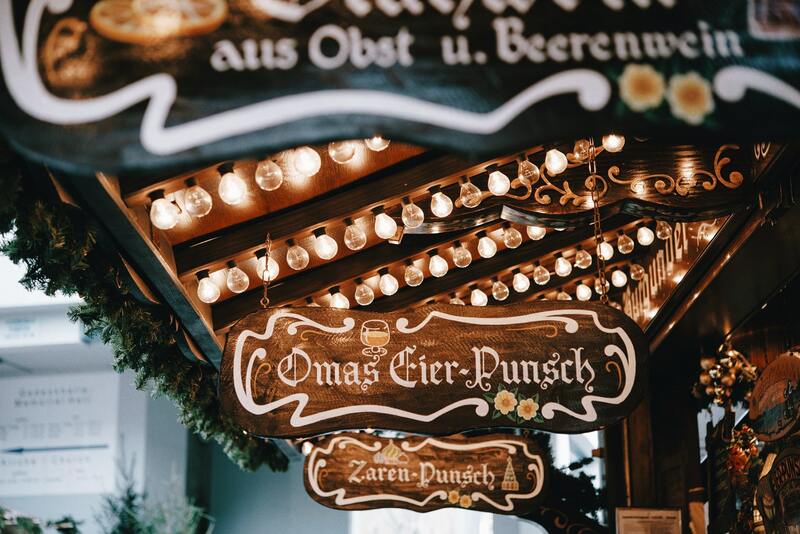 As well as Austria, there are many countries in Europe renowned for their Christmas Markets. I asked some of my friends where they are headed to see what information could be useful…. Daisy: “I’m headed to Berlin this year; we are looking for a more authentic market as the city centre ones can be very busy”. Around 2 million British nationals visit Germany every year and most visits are trouble free. The Markets are also some of the best around! Highly recommended ones are Charlottenburg Palace and the Traditional Spandau Christmas Market. Shopping at a palace, why not? Whilst you are there, be sure to grab a Currywurst and practice your German speaking skills. Prague is a great destination! Across Charles Bridge and into the Old Town is where you will find some of the more authentic stalls and restaurants. Remember that you must carry your passport with you at all times in the Czech Republic. If asked by authorities, and you don’t have it with you, you could be fined or even arrested. For more details, check out the FCO webpages and don’t forget to pick up a guidebook! As with every trip, research is key. Not only to ensure safety but also to ensure that you really get the best out of the trip. 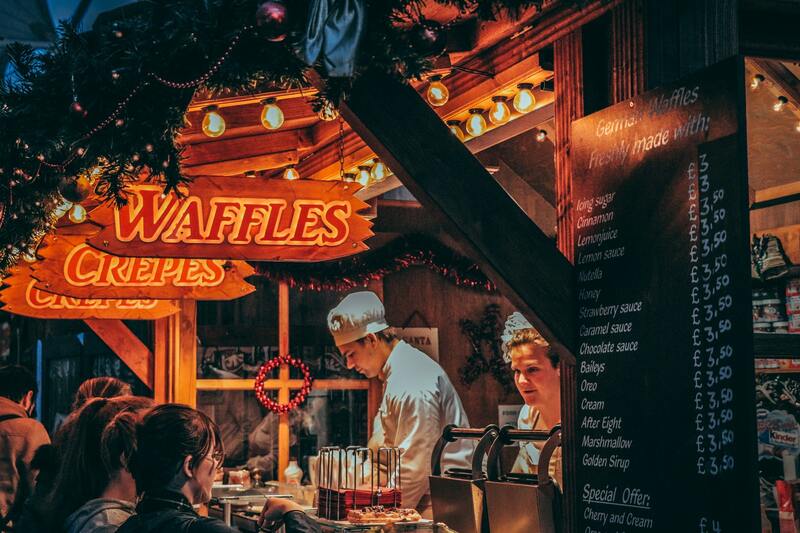 European Christmas Markets are a great way to get in the festive mood whilst sampling some of the best cultural goods the country has to offer. As long as you travel safe and travel aware, there should be no dark side to dampen the festive spirit!